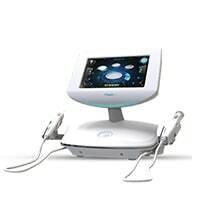 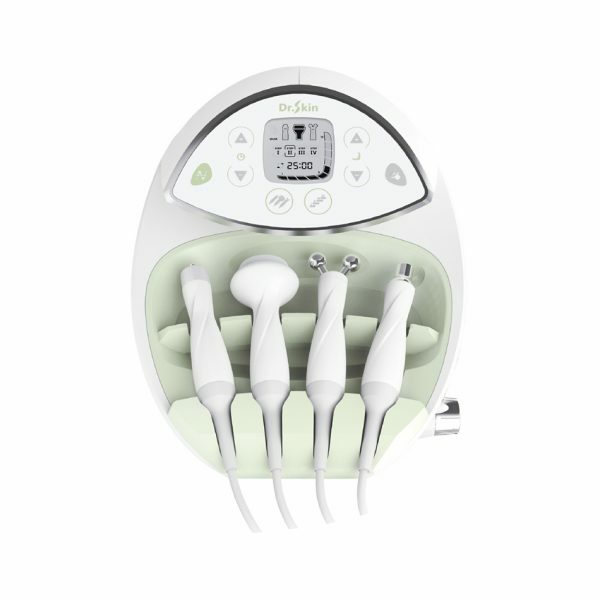 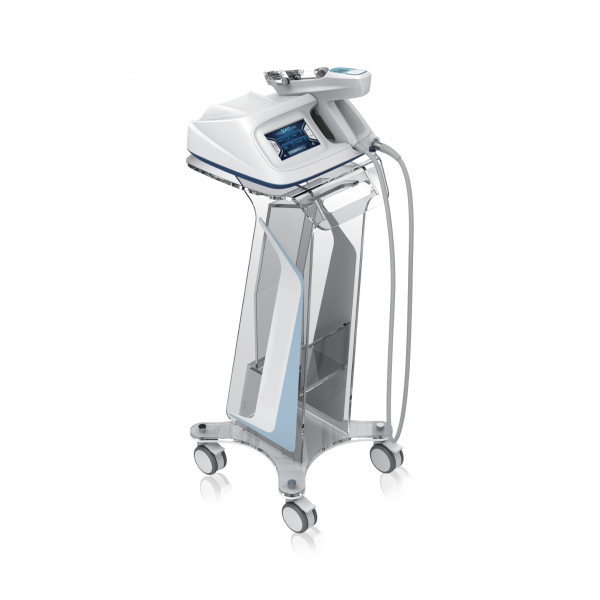 The low level laser beams are non-invasive, painless and deliver just the right energy directly to the scalp. 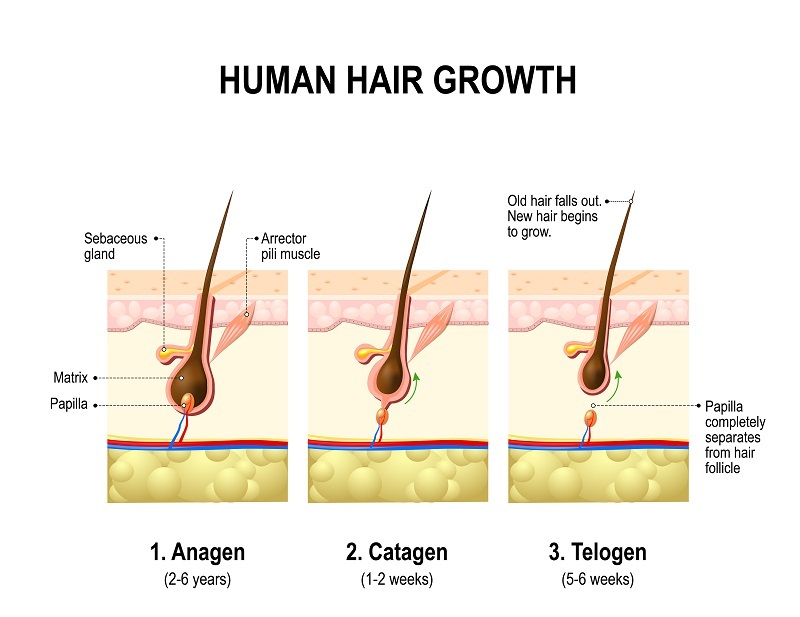 The hair growth cycle consists of three phases: growth (anagen phase), resting (telogen phase) and shedding (catagen phase). 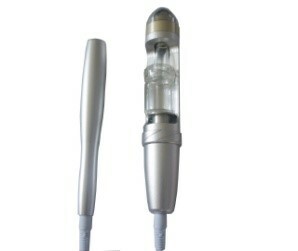 Hair Re-Growth System with the great technology of Low level laser therapy ( LLLT) is believed to increase blood flow in the scalp and stimulate metabolism in catagen or telogen follicles, resulting in the production of anagen hair. 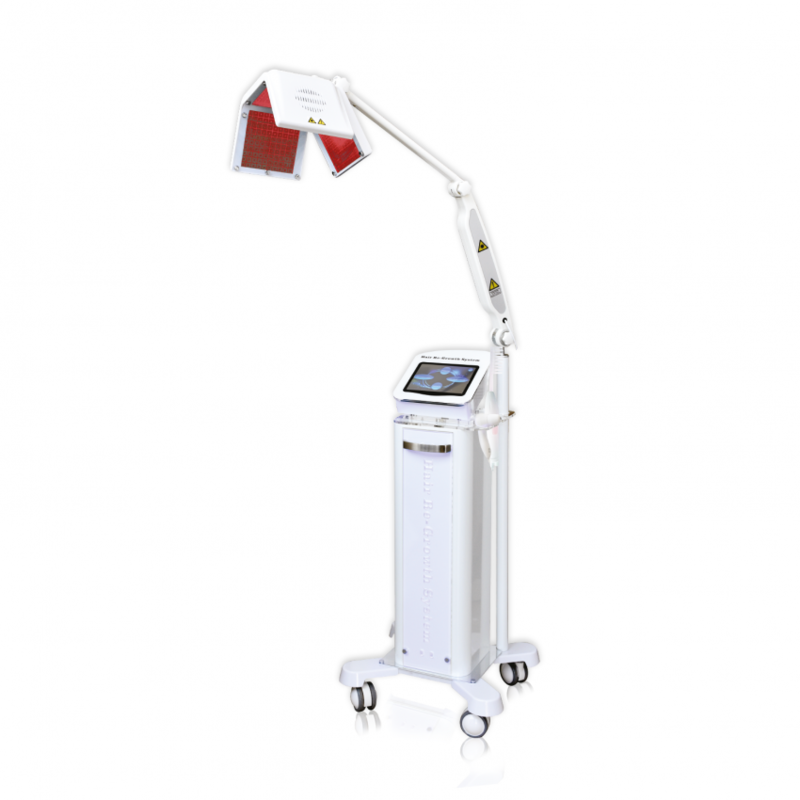 Hair Re-Growth System is an integrated system that utilizes Diode low level laser beam directly on the affected areas of the scalp with less hair. 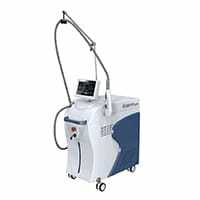 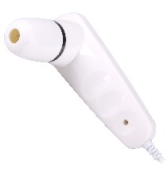 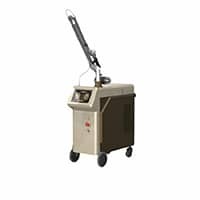 Laser beam at a wavelength 650nm penetrates into the roots of the hair follicles, activating weak hair follicle cells, improving vascularization and subsequently enhancing the blood circulation surrounding hair follicles, providing more oxygen, nutrients, vitamins and basic elements to stop hair falling and start hair re-growth. 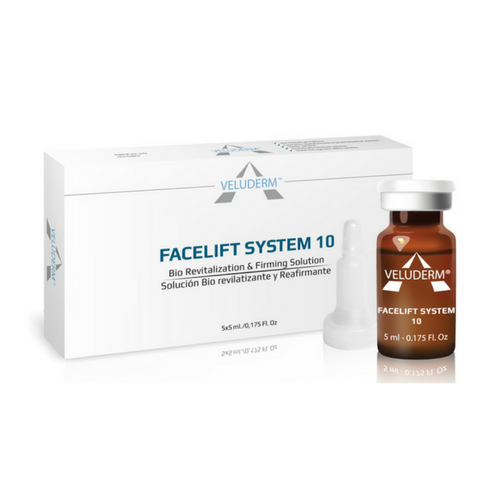 HOW DOES LLL AFFECT HAIR GROWTH ? 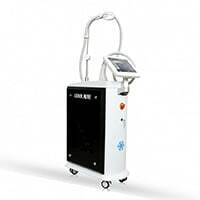 The photons of light act on cytochrome C oxidase found in the mitochondria leading to the production of Adenosine Tri Phosphate (ATP) responsible for releasing energy and stimulating metabolic processes necessary for hair growth. Release of Nitric Oxide (NO) leads to increased vascularisation to the scalp distributing nutrients and oxygen to the hair roots.